Freezing is a modern convenience that makes preservation, consumption, and enjoyment of our favourite foods a lot simpler. 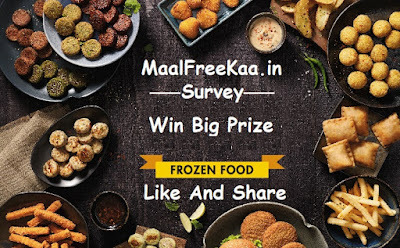 This is weekly survey from Home tester club you can answer simple question by take this survey and chance to win big prizes. 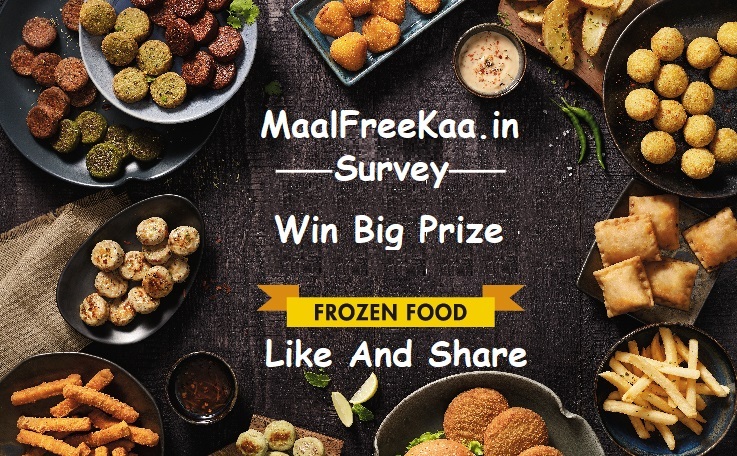 Which is your favourite brand when it comes to frozen food? What is your family preference? Let us know on this short survey and stand chance to win big prizes. Register now to take part this survey and win freebie. 4. Few Lucky Winners Win Big Prizes.